Have you been wondering how to tackle the bathroom remodeling project that you are planning? When you know that you are going to need to replace your toilet or you want to make sure that your bathroom gets a much-needed upgrade, only working with the professionals will do. Trident Plumbing and Drain Cleaning hold the answers that you have been looking for in a toilet installation & repair service in Mukilteo. All you have to do is give us a call and we will be happy to come out to talk with you about your bathroom renovation plans. When you have a toilet that has been clogging up more than usual, it could be time to think about calling the professionals for a fix once and for all. Even if you work to remove the clog on your own and it comes back, you are simply putting a band-aid on the situation. 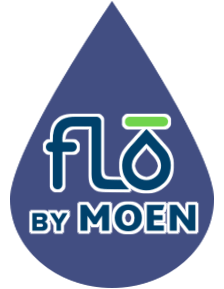 Clogs block the flow of water from the toilet to bring the wastewater down to your septic system or the local sewer system. If you have recurring clogs, it could be causing a much bigger problem or it is a symptom of something else going on. No matter what you are dealing with in terms of toilet problems, our staff at Trident Plumbing and Drain Cleaning can get to the heart of it in no time at all. When you call us for your bathroom plumbing needs, you will have the peace of mind in knowing that you are calling the best. 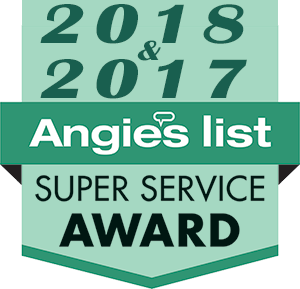 We have all of the training, experience, and equipment to get the toilet repair or installation done correctly the first time. The end result will be a beautiful, functioning toilet for the ultimate bathroom space in your home. 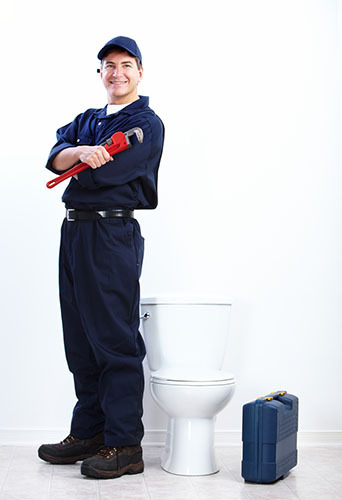 If you need a dependable toilet installation & repair service in Mukilteo, trust Trident Plumbing & Drain Cleaning. Call us today at (425) 321-6043!